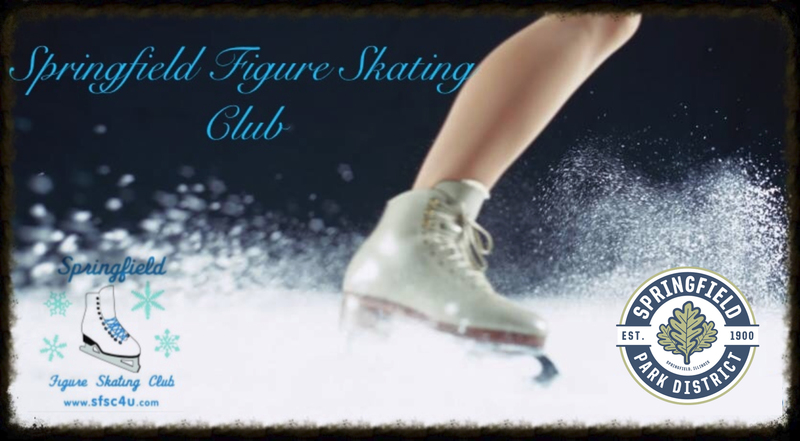 As a 25-year veteran of coaching skaters from basic skills through the senior freeskate level, Coach Toni believes that it’s all about bringing out the best in each individual skater. “My passion for skating comes from helping skaters believe in themselves and helping them achieve their goals.” Whether skaters are learning “just for fun,” or wish to compete, versatility is one of her strengths. 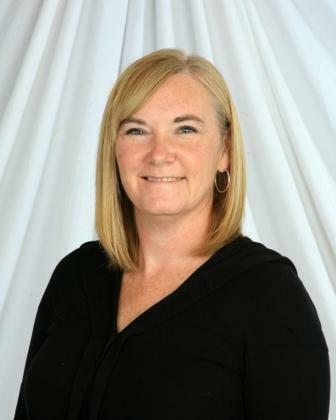 A member of the USFSA, PSA and Springfield Figure Skating Club, Coach Toni has worked with recreational skaters, as well those who have competed at the Regional, Sectional, Jr. National and National level. When she’s not busy coaching, Toni loves to spend time with her family, including traveling to see the 2 of her 4 children who live out of state. Check out our Spotlight on Ice Preview! Enjoy our “Shake It Off” video! Great news story about Spotlight on Ice!